So this post is for any curious person who still eats meat, and wants to explore some meat free options but they don’t know where to start. 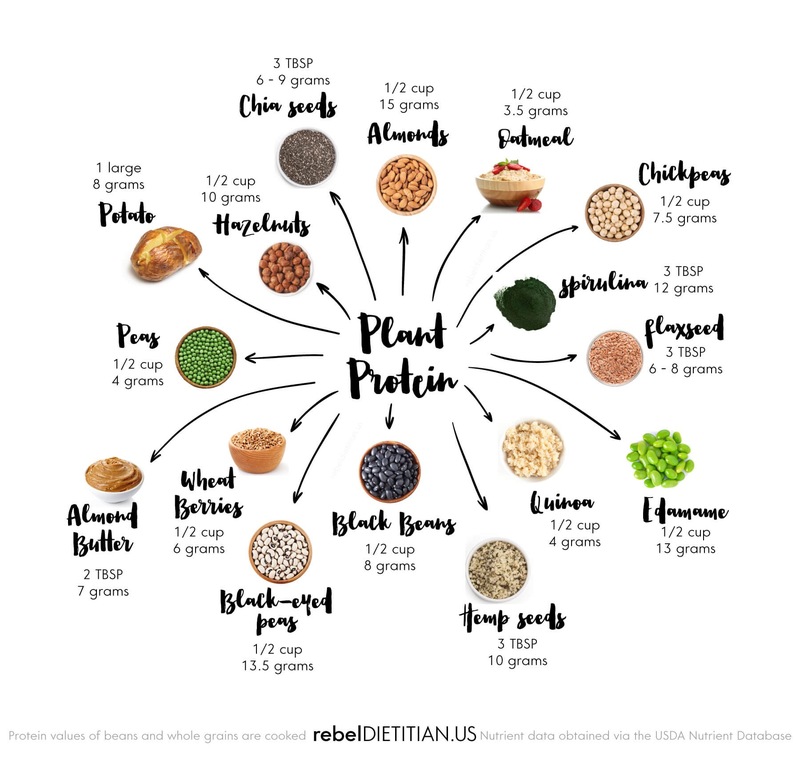 First lets look at the plant based foods that are high in protein, iron, and fiber that could easily replace your meat in any regular meal you often eat. 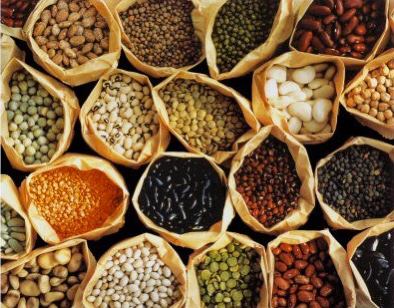 Legumes – lentils, beans, and peas. 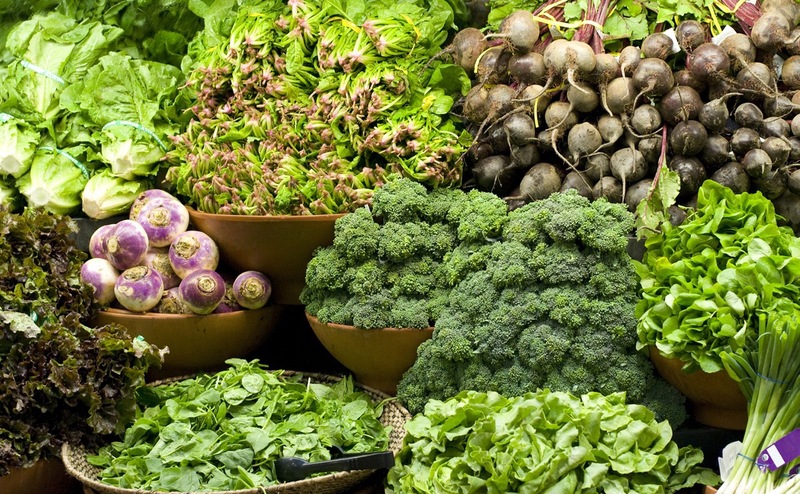 Greens – spirulina, kale, spinach, broccoli. Seeds – hemp, chia seed, flaxseed, mixed seeds. Nuts – almonds, peanuts, pecans, walnuts, hazelnuts, Brazil nuts.. The amazing thing with all the above plant based foods is that they not only provide you with a sufficient amount of protein, they will also provide you with so many other health boosting nutrients and vitamins. I’ve added a rough outline of the ingredients I use for some of the listed meals, feel free too add/remove ingredients as you wish to suit your own taste. One unique characteristic of hemp seeds is that they contain all essential amino acids—something uncommon with plant protein sources—making them a great addition for people on a vegetarian or vegan diet. Herbs/Spices: mixed herbs, oregano, paprika, cayenne pepper, garlic powder, veggie stock cube, salt, and pepper. You could serve this with rice, a salad, or make some bean chilli wraps. Herbs/spices: mixed herbs, oregano, basil, garlic powder, salt & pepper. After that add your favourite beans and vegetables. I chop up and add tofu for extra protein and texture. The longer you let it simmer to cook, the more flavoursome it will turn out. Lentil Dahl is so simple to make, the ingredients are minimal, you don’t have to chop or prep anything and it can be ready in 20-25 minutes. Herbs/spices: Turmeric, cumin, tandoori curry spice, garlic powder, paprika, mixed herbs, oregano. Add to your own taste. Herbs/spices: ground cumin, cayenne pepper, coarsely chopped parsley leaves, salt, pepper. Cook the lentils in the vegetable stock until soft. In a frying pan add 2 tbsp olive oil with chopped onions, garlic, carrots and fry until soft. Add in the herb and spices to he frying pan along with the breadcrumbs, and cooked lentils. Mix in extra olive oil to combine the mixture. Begin to form into small round burgers and cook and add to grill tray, grill on both sides for 5-10 minutes until crispy on the outside. Tofu can be really bland on its own, so its really important to marinade it properly before cooking. My personal preference for cooking tofu is baking it in the oven. It only takes about 15 minutes at around 200c. It crisps on the outside and remains soft in the centre. It comes out so delicious, and it can be used in salads, put into wraps or sandwiches, mixed with rice and vegetables. 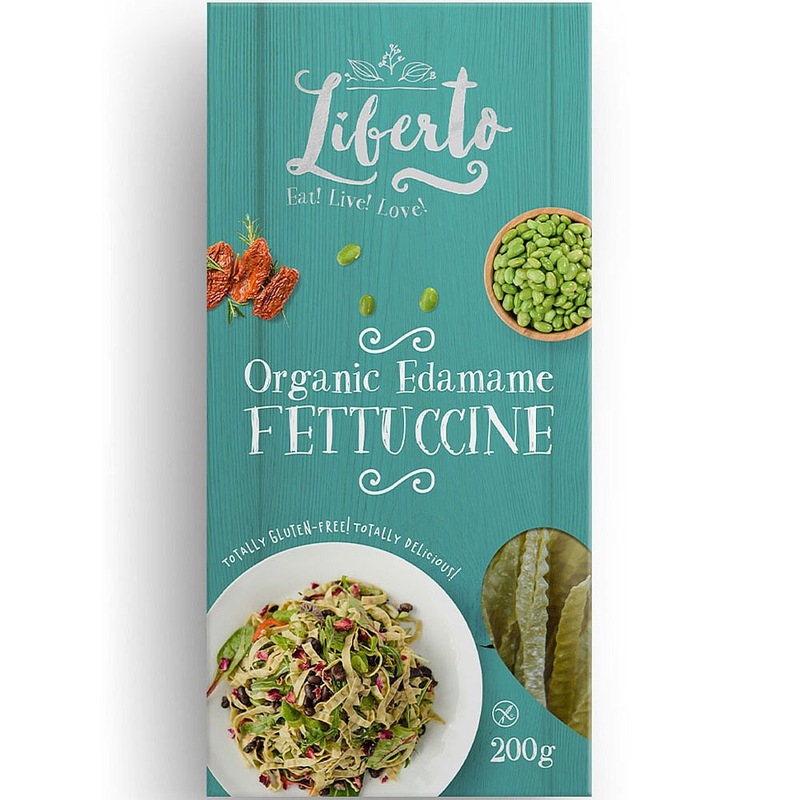 The noodles I use are the Liberty Edamame Fettuccine, Liberto is a premium 100% pure bean pasta, high in protein and fibre, but low in carbs & fat. Per 100g there’s 8g fat, 15g carbohydrates, and 44g of protein! That’s some good macros if you’re looking for low carb options to replace your regular pasta or spaghetti. Add all ingredients in to a large pot and let it simmer for 15 minutes so the tofu cooks. Add the noodles last as they only take 5 minute to cook. Quinoa veggie salad – cook the quinoa in vegetable stock to give it extra flavour. Once cooked add in some veggies such as, red bell pepper, sweet corn, red onion, broccoli, tomato, and red kidney beans. Bean Burrito’s – Just a regular burrito with your favourite beans, lettuce, avocado, salsa, corn, and rice. Add in some egg-free mayo to if you want extra sauce. Scrambled Tofu on toast – scrambled tofu is basically crumbling a block of tofu into a frying pan and cooking it with some turmeric, cumin, soy sauce, salt and pepper. You will be surprised how similar it looks to scrambled eggs. Tofu and Broccoli Thai Green Curry – Thai green curry is a well known Thai dish usually made with chicken. Essentially all you are doing is. Replacing the chicken with tofu in this recipe and making sure the sauce contains no dairy. Homemade Bean Burgers – you could use a similar ingredients mix to the lentil burger recipe, adding in extra vegetables if you like and using a bean instead of lentils. Back beans and chickpeas are good beans to use for burgers. See, the thing with a plant based diet is that you can still eat all the regular well known meals but all you are doing is substituting the meat with either beans, tofu, lentils etc. and replacing the dairy with non-dairy milks, coconuts milks and so on. It’s really as simple as that. What flavours meat, is herbs and spices. The same is done for plant based meals to make them super delicious. If you take note of your own cooking over the next couple of weeks, you’ll notice that you probably tend to stick to the same dinner/lunches because they are convenient and you know how to put it together quickly. I do this myself, I have 2 or 3 meals that I make regularly and every now and then when I feel like something new, I will try out a new recipe I discovered. So as long as you find some plant based recipes that you like, you can easily incorporate them into your daily/weekly cooking routines.